It’s not a nice scenario. You’ve saved up $100,000 or so over a lifetime of hard work. In the middle of 2008, your nest egg would have earned $8,500 in interest a year on the average 6-month term deposit from the mainstream banks. These days you’ll get around $3,280 a year on average in interest on the same amount. That $5,000 fall in earnings can mean the difference between just surviving and having a few treats. First, let’s take a look at why this is happening. The New Zealand Interest rate is at a historic low with the Official Cash Rate sitting at 2.0%. 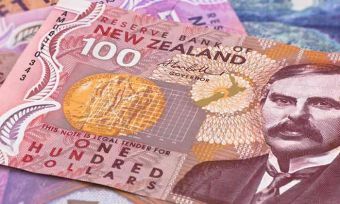 The Reserve Bank of New Zealand (RBNZ) is signaling further cuts with inflation sitting well below the 1% to 3% band (0.2% at the time of writing) and an overheated property market. Interestingly, when RBNZ reduced the rate, most banks actually split the rate between reducing home loans and increasing term deposit rates. But, even in spite of this, the return rates on investments are nothing like they used to be. Too many Kiwis hit the age of 65 and take their money out of well-managed KiwiSaver funds and put it straight into term deposits with their banks, which give a lower return. KiwiSaver funds tend to grow faster. While mainstream advice is that you should have all of your money in a Conservative KiwiSaver fund by the time you retire, many older people who don’t need the cash in the near future do continue to keep a portion of their KiwiSaver in “growth assets”, which means shares and property. Find out more about the different types of KiwiSaver investments here. Chances are that you plan to live more than 10 years from the age of 65. If so, you might consider taking advice on how to save money by investing a portion of any savings you have – over and above KiwiSaver – in higher return investments such as shares or managed funds. As well as share-based funds, there are commercial property trusts such as Precinct Properties, or Kiwi Property Trust. Do take into account the added risk of shares or commercial property over term deposits. Some people just can’t stomach the risk, and you don’t want to spend your retirement unable to sleep for fear of the markets crashing. Credit unions such as NZCU Baywide and First Credit Union sometimes pay higher interest rates than the high street banks, even with a low New Zealand interest rate, as do second tier banks such as Heartland and Co-operative. 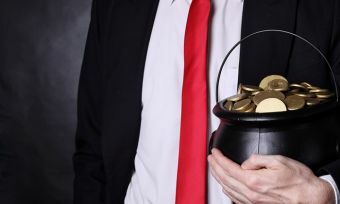 The unimaginatively named Portfolio Investment Entities (Pies) are a savings account or term deposit with a twist offered by banks and other financial institutions. PIES are another option of how to save money in the current low interest rate environment. They pay a higher effective return because the tax is lower than the individual’s marginal tax rate. At the time of writing, a 33% taxpayer could get up to 4.37% p.a. return on a 5-year Pie term deposit with a bank and 3.09% p.a. for a cash Pie. This is another new-style term deposit that pays a little more – the notice saver account. Notice saver investors must give 30 or 90 days’ notice to withdraw their funds. The bank is willing to pay a higher interest rate because it expects that it will, on average, keep the money for longer than it would with a traditional 30 or 90 day term deposit. Laddering term deposits is another option that allows you to take advantage of the best interest rates, even when the New Zealand interest rate is low. 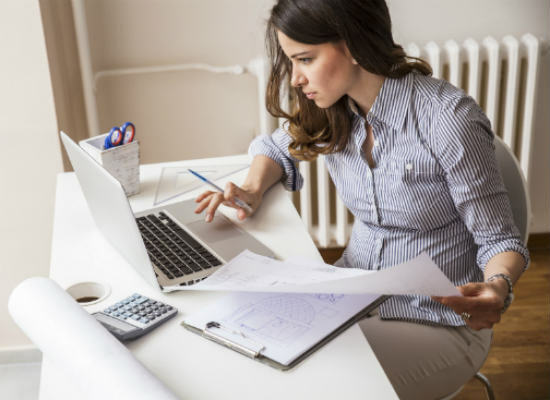 Laddering involves splitting your term deposit into multiple chunks set to different maturity rates, so that you always have a portion of the money about to mature. 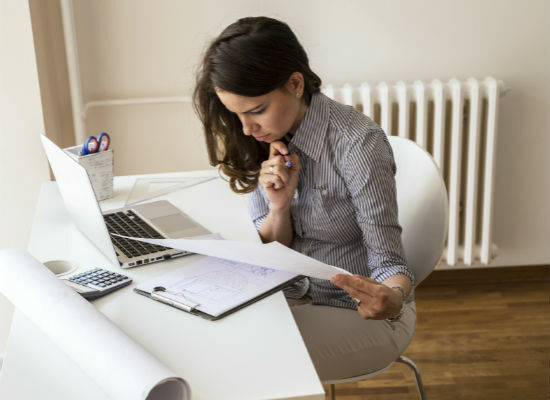 You might divvy up your money and deposit a portion of it each year into a new term deposit set to a certain timeframe, until all your money is invested for that period of time, but maturities come up every year. It doesn’t have to be 5-year terms; it could be shorter periods, such as every 3 months, if you prefer. That way you can take advantage of any great term deposit promotions that are available. Bonds can be a relatively low-risk way to get a slightly higher return on your money. When you buy a bond, you are lending to companies, governments and councils. You might, for example, buy a bond with Genesis Energy, IAG, Auckland Council, or even a bank such as BNZ. These companies need the loans to function and pay an interest rate called the “coupon rate”. You can sell your bond to a third party or buy them from others via the NZX’s Debt Market. The effective interest rate (yield) will differ from the coupon rate according to how much you paid for the bond. Don’t forget to include brokerage when calculating your returns. The idea of peer-to-peer lending is that you cut out the middleman by lending direct to borrowers via an online platform such as Squirrel Money, Lending Crowd, Harmoney, or others. You can save money with peer-to-peer lending because you earn interest on the money you have loaned to a borrower (less a fee). This is much better than letting some bank take a massive profit between the 19.95% p.a. they charge on credit cards and the 3.85% p.a. they pay to your savings account. But please don’t put too much money into one single platform. There have already been articles about platforms churning loans to double their fees at the expense of investors. The old adage “too good to be true” must not be ignored when looking at the juicy rates on offer from these lenders. Peer-to-peer lending is a new form of investment and isn’t proven. What this means is that you should compare the market, shop around, and don’t give your affections to one single bank or financial institution. Hedging your bets reduces the risk of having all your eggs in one basket, which is especially important as the New Zealand interest rate fluctuates. Just don’t do what investors did a decade ago and split their money between a number of finance companies that all failed. That wasn’t proper diversification. Instead, spread your money across a wide range of investments and institutions. This reduces the risk of losing some of your money in a company or niche-wide collapse. Retirement is a time to kick back. But some people find a nice balance between how to save money through working a little and enjoying themselves a little. Or you could work full-time for a few more years to build up a bigger nest egg. If you’re lucky, the New Zealand interest rate – and savings return rates – will both increase in the meantime. What’s more, you’ll be earning both your regular wage and pocketing NZ Super. Or, if you want to, just look for part-time work that isn’t too taxing. That could range from consulting in your former industry to working on the counter of your local florist a few days a week. Some retirees sell a skill they have, such as house cleaning or computer repair. You could even babysit in the evenings. It’s great once the children are in bed – you get paid to sit watching someone else’s TV. By that we mean learn to spend less and value things in life that don’t cost money. Being grateful for what you have can make your life a whole lot happier than having a few extra bucks each week. 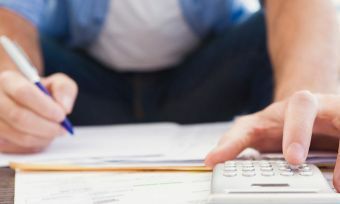 Canstar has plenty of budgeting advice to get you started. Also, consider the viability of downsizing your house or renting out rooms to boarders or tourists. For the adventurous, it may be cheaper to rent your home out and live overseas on the proceeds of your rental income. You can live relatively well for a few dollars a day in countries such as Cambodia, Vietnam and India. You might even be able to earn money teaching English along the way, or volunteer to get free accommodation and food. 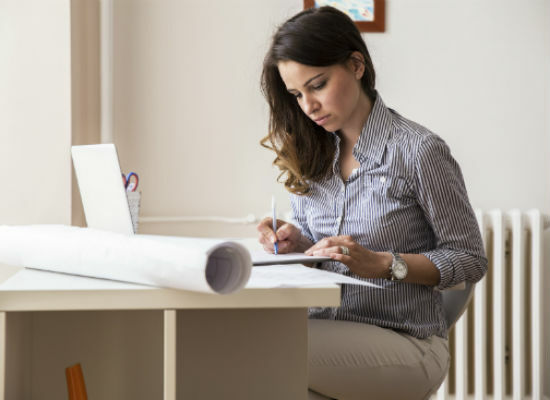 Be very careful, however, that you complete appropriate paperwork before leaving New Zealand and return often enough not to invalidate your NZ Super. 13. Move in with family? This is a centuries-old tradition for saving money. Extended families all lived together in days gone by. If you can move in with your children or siblings or other relatives and pay them rent/board, you’ll all be better off financially.